Audi A3 Running Costs, MPG, Economy, Reliability, Safety | What Car? As you might expect, the A3 Sportback isn't exactly cheap compared with rivals such as the Skoda Octavia. It doesn’t cost much more than the Volkswagen Golf, though, and can actually work out cheaper per month than models such as the Ford Focus if you find a good PCP finance or leasing deal. That's thanks to its strong resale values, which better those of the BMW 1 Series, although the A3 can't quite match the rock-solid residuals of the Mercedes A-Class. Audi has used aluminium and high-strength steel to help keep weight down. These measures ensure that the A3’s fuel economy and CO2 emissions are comparable to those of its best rivals. Our favourite engine, the 148bhp 2.0-litre petrol (35 TFSI), can manage up to 43.5 mpg and 121g/km, while the smaller 114bhp 1.0-litre can hit nearly 50mpg and emits as little as 114g/km. The 1.6-litre diesel is the most economical engine, but, if you're a company car user, don't forget you'll end up paying a four per cent surcharge on your benefit-in-kind tax. 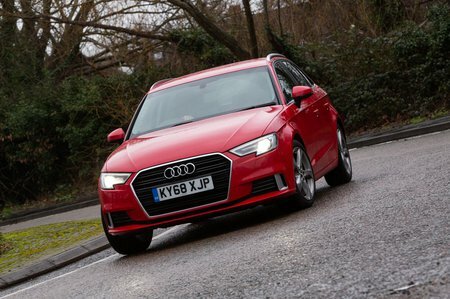 The A3 comes with a reasonable amount of standard equipment, but less than you'll find in some rivals. For business users looking for the lowest company car tax, we'd stick with entry-level SE Technik; you'll find sat-nav, air-con, 16in alloy wheels, Bluetooth and cruise control included, so it's hardly spartan. If you're buying privately, though, we'd recommend Sport trim. 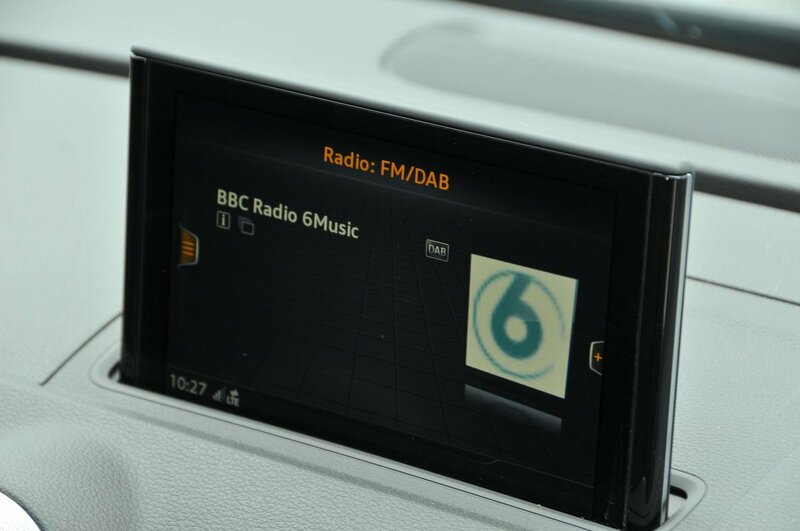 This gets you a host of extra kit, including dual-zone climate control, sports seats and bigger 17in wheels. Next up is S line, but this, as with the top Black Edition, are focused mainly on sporty styling more than anything else. The high-performance S3 gets a bespoke bodykit, leather seats, heated front seats, LED headlights and a host of mechanical upgrades. Finally, at the top of the range the RS3 adds 19in alloy wheels and high-grade Nappa leather seat trim. Audi suffered mixed results in the 2018 What Car Reliability Survey. The brand came 20th out of 31 manufacturers, finishing equal to Volvo and below BMW, but above Mercedes and Jaguar. Individually the A3 Sportback performed well in diesel form (second place) but petrol engined versions finished in 17th place – equalling the previous-generation Honda Civic diesel. You can pay a little extra to extend your A3 Sportback's cover for up to five years or 90,000 miles. All A3s come with seven airbags as standard, but it's disappointing that automatic emergency braking (AEB) costs extra. Dubbed Pre-sense Front by Audi, the optional system can apply the brakes and prime the car's safety kit for action if it detects an impending collision. It can even recognise pedestrians as well as cars. Other optional safety kit includes blindspot monitoring and rear cross traffic assist; the latter warns you of passing cars when you're reversing out onto a busy road and, as with AEB, will hit the brakes if it thinks you're about to hit one. The A3 received a five-star safety rating from Euro NCAP, with a strong 95% score for adult protection and 87% for child protection. That test was in 2012, though, so it's hard to compare it against newer cars, such as the Ford Focus and Mercedes A-Class (tested in 2018), that have undergone more stringent examinations. 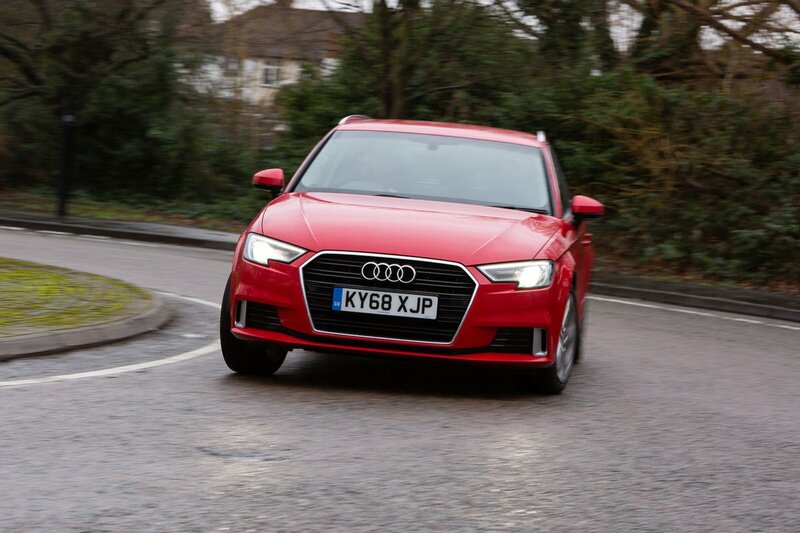 An alarm and an engine immobiliser are standard on all A3s, and the car received the maximum five stars from security experts Thatcham Research for resistance to being stolen, and four out of five for guarding against being broken into. It's amazing to think that the Audi A3 Sportback is one of the oldest cars in its class, yet still proves to be an outstanding all-rounder. True, some rivals are less expensive, but the A3's higher initial cost will be partially offset by its strong resale value. The Mercedes A-Class runs the A3 close in many respects, but ultimately this is still our pick of the premium family car contenders. If you're looking for practicality and aren't a badge snob, though, then the Skoda Octavia is both spacious and cheap.